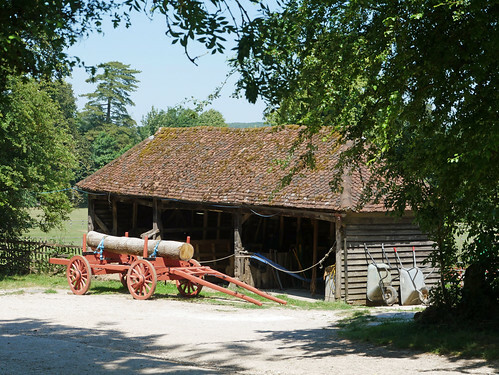 The Weald and Downland Living Museum (formerly known as the Weald and Downland Open Air Museum until January 2017) is an open-air museum in Singleton, West Sussex. 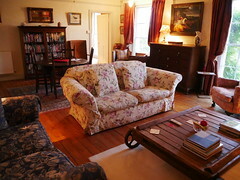 The museum is a registered charity. 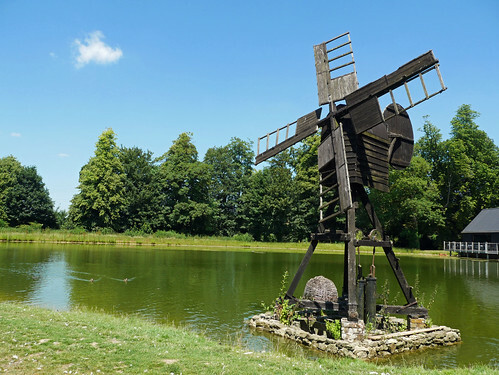 The museum covers 40 acres (16 ha), with over 50 historic buildings dating from 950AD to the 19th century, along with gardens, farm animals, walks and a mill pond. 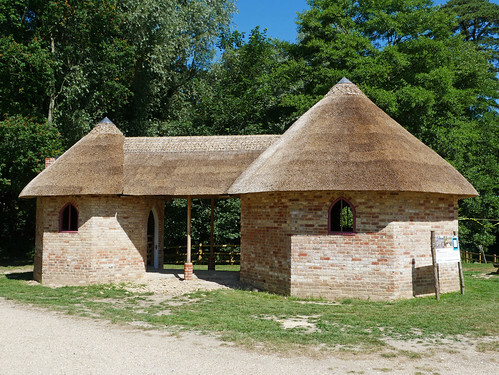 The principal aim at the foundation of the museum was to establish a centre that could rescue representative examples of vernacular buildings from South East England, and thereby to generate increased public awareness and interest in the built environment. The Museum principally promotes the retention of buildings on their original sites unless there is no alternative, and encourages an informed and sympathetic approach to their preservation and continuing use. The buildings that are located at the museum were all threatened with destruction and, as it was not possible to find a way to preserve them at their original sites, they were carefully dismantled, conserved and rebuilt in their historical form at the museum. 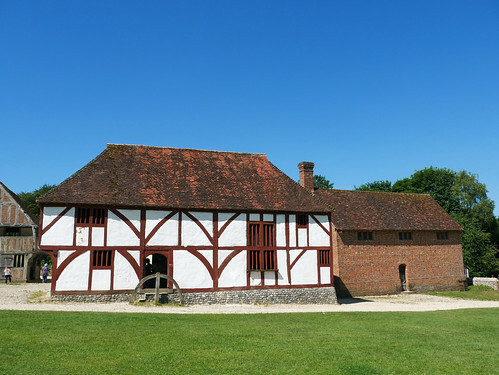 These buildings, plus two archaeological reconstructions, help the museum bring to life the homes, farmsteads and rural industries of the last 950 years. Along with the buildings, there are “hands-on” activities, like cooking, and weaving, and a number of yearly activities, including seasonal shows, historic gardens weekend and Tree Dressing. 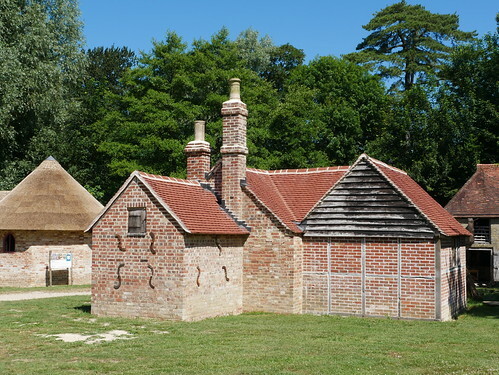 Pictured below are some of the many buildings located within the museum site. I will Post other buildings in more detail in subsequent posts. Yes the mushroom feet are to stop the rats and other vermin from the grainstore. I thought the building was fabulous, I had not seen anything like it before. 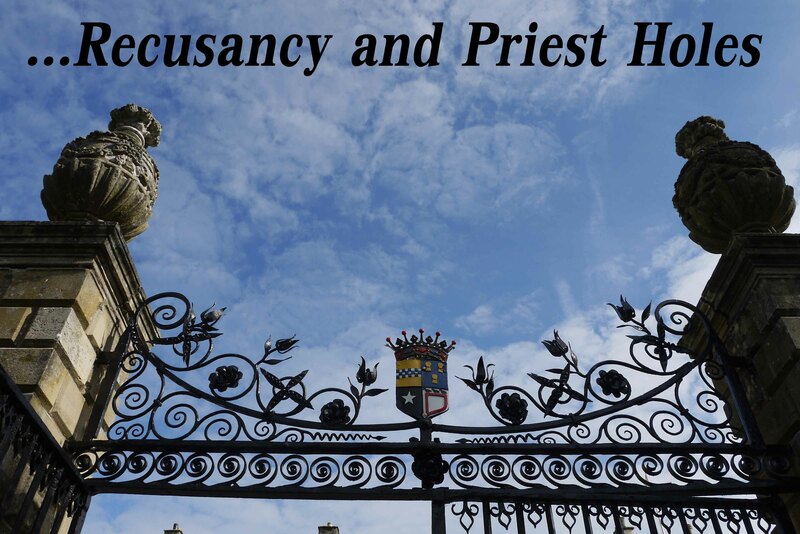 Wonderful – such a marvellous place to visit. 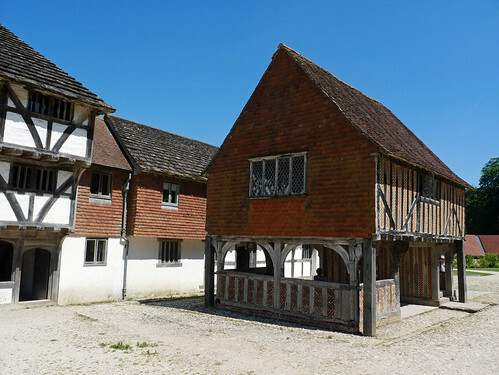 We went to somewhere similar in Worcestershire – Avoncroft Museum of Historic Buildings and I loved it there. 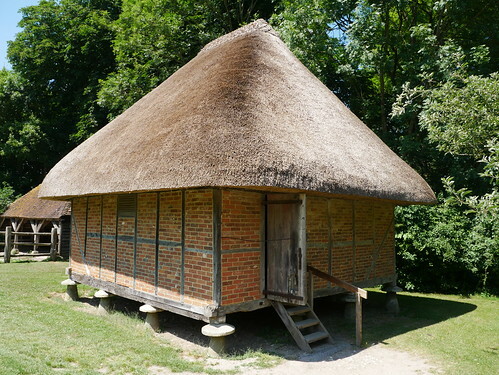 I have not heard of the Avoncroft Museum I will have to add it to my list of things to see. I have visited the Ironbridge Museum and the Black Country museum which are similar although the buildings are quite differing in style to those in the Weald and Downland museum. uniquely wonderful museum dear Cherie! The buildings are fascinating and quite different from buildings in my part of England.